It's a beautiful day inside. Lulu: you forgot Valentine’s Day!!! Mangal: So Byte, care to explain this? Finally finished it, it didnt take as much time as i thought it would. 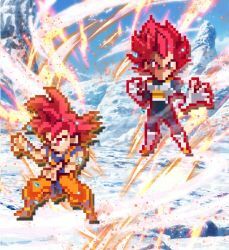 How did you make your ULSW Sprite?